Strength training for endurance athletes is a very heavily debated topic. Over the years, coaches have put forth different theories and practices for their athletes, some coaches going as far as to completely disregard and forbid their athletes from any cross training and others going the opposite direction, relying too heavily on strength training and not enough of the actual sport their athletes practice. Both ends of the spectrum lead to temporary spikes or plateaus in performance, but importantly over the long term produce athletes that are imbalanced and often injured. The simple fact of the matter is things need to be balanced. An intelligent strength training program and an intelligent training program for the given sport, combined correctly, not only lead to results on the race course, but most importantly produce a more healthy human being. Healthy human beings tend to be faster, less injury prone and have more longevity in the sport. Key things I think we all desire when toeing the start line. When it comes to coaching strength training for endurance athletes, it’s been my experience, both with my athletes as well as in my own endurance pursuits, that bodyweight exercise over just about everything else, rules the roost. There are a host of benefits, but most importantly, exercises are much more relevant to the sport, exercises can be done anywhere, there is no equipment needed, it tends to keep athletes light and lean (an obvious advantage when one wants to keep their bodyweight lower for added efficiency), and it strengthens the tendons and ligaments that regular weight training doesn’t. And those are only a few of it’s many benefits! With all the time that goes into training for races, it’s delightfully refreshing to know that you don’t need an extra trip to the gym to get a good strength session. 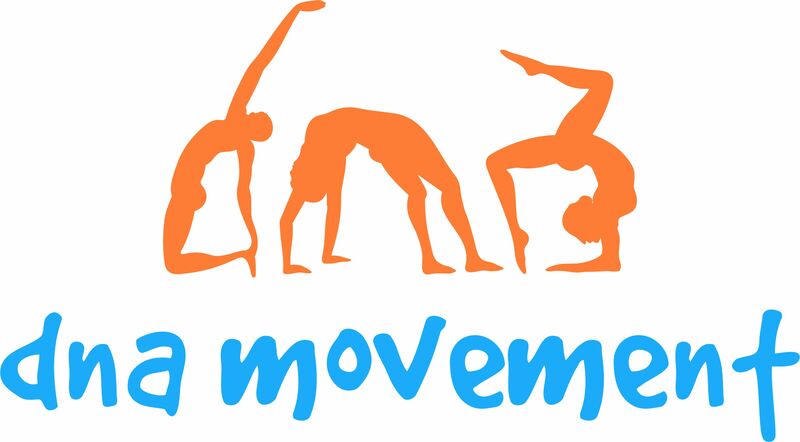 Amongst the standard bodyweight movements including push ups, pull ups, squats, hand balancing, and bridges, there are other, more advanced movements that make up what we call natural movement. These natural movements are all the movements that we, as humans, are designed to do. These include, squatting, hanging, swinging, balancing, jumping, and crawling. Basically, if you happen to babysit for a toddler for the day, just about everything they do (and do with great form)! Of the natural movements, I’d like to turn the focus on crawling for today’s post. Perhaps the most “forgotten” of the natural movements, crawling can be wonderfully beneficial for endurance athletes. It’s simple, engages the entire body, and helps to connect the brain to the body with contralateral movement-that is, working opposing sides of the body in unison (think of how your right arm moves in conjunction with your left leg when walking or running). Managing contralateral movement is one of the keys to being efficient. If we are not doing it correctly, our body is out of sync and wasting plenty of potential energy that can be better used to move us forward. For the basic human crawl, it’s important to keep the hips low and (as formerly mentioned) the arms and legs working correctly in conjunction with one another. Keep the right arm working with the left leg and the left arm working with the right leg. The knees should be moving in a straight line, like the pistons of an engine. More people than not have trouble keeping the crawl tight, increasing the distance between their hands and feet as they go along, so keep the strides short and deliberate. It might sound quite simple, but give it a go and see how you fair. If moving forward becomes easy, try moving backward. Once you’ve mastered both forward and backward crawling, keeping your form good throughout, go for time. When you can crawl for 5 minutes straight, attempt it on a railing, challenging your balance and coordination. The possibilities are endless! I hope this shines a light on just how interesting, fun and worthwhile getting back to your “human roots” can be. While there is a place in the world for weight training, there is a large and often overlooked world to unlock behind the door of bodyweight training. Keep moving, be strong, and race long!